We all face them and they can't be avoided, as hard as we may try. 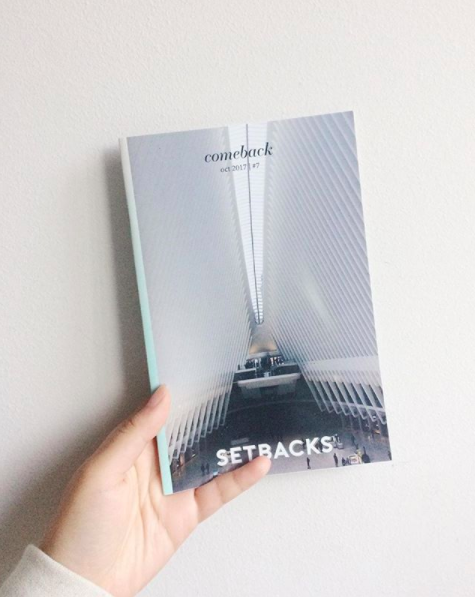 Setbacks are a part of our lives and we can all learn ways to handle them a little bit better. Issue 7 shares the stories of creatives and how they handled their biggest setbacks, what they learned, and how we can all be a little gentler on ourselves. - and how to deal with setbacks with Sarajane Case, Rod Judkins, and John Foley.